The performances from this year’s New Hope Academy Springfest have been uploaded. Enjoy revisiting the variety of talent that these amazing NHA students put on display at the Yardley Community Center! 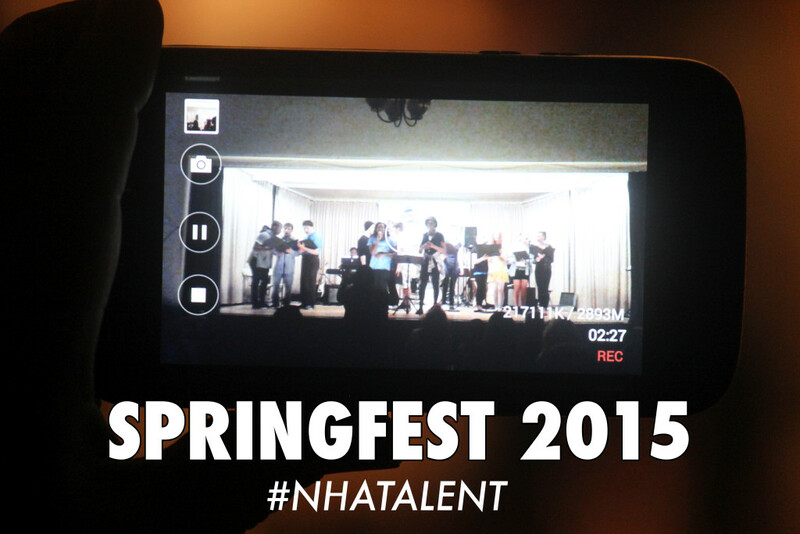 Springfest is NHA’s semi annual talent showcase, and this year’s presentation was fantastic! Following closely on the heels of “The Sound of Music” did not take any steam away from the talented performers as they dazzled the audience with music, dance, yoga and even some comedy. A talent show at NHA is far from ordinary, as evidenced by our inclusion of yoga, which not a traditional performance art. Balance is a major proponent to the New Hope model of education, and Yoga is such a terrific way to teach this important life skill. Our students learn patience, strength, discipline and pride while exercising their body and spirt in the calm, peaceful company of our trained instructors. This years show was filled to capacity, and we’re so proud that so many of you support the arts at New Hope Academy! If you are having trouble with the embedded player, you can find the entire playlist here.